If your number begins with 474, 485, 529, or 738, call 738-2114. To establish new phone service for your home, transfer service to a different address, discuss billing, or have service disconnected. If your number begins with 474, 485, 529, or 738, call 738-4400. To establish new business telephone service, apply in person. To transfer service to a different address, get information on single- or multi- line business phones, have service disconnected, discuss billing, or for information on integrated business service, or any advanced business communications systems. Please check our telephone directory for details. 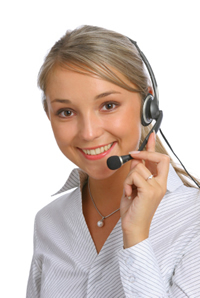 If you need assistance with your dial-up account, call 1-800-352-8156. If you need assistance with your high speed account, call 334-738-8782. To set up web site host, call the office at 334-738-4400. To set up service, or report problems, call us at 334-738-4400. Stop by our office to purchase cellular airtime minutes to recharge your phone. More information on cellular minutes. Stop by our office to purchase long distance minutes to use anywhere. More information on long distance minutes.